Norman Winarsky is past President of SRI Ventures at SRI International, a world-renowned research institute founded by Stanford University in 1946. He has been a founder and leader of SRI's venture strategy and process, which has resulted in more than sixty ventures worth over $20 billion, including companies such as Nuance, Intuitive Surgical, and Siri. In 2000, Norman and his team won an Emmy Award for outstanding achievement in technological advancement, specifically "a unique technology to predict how viewers will perceive the quality of digitally processed TV images or still pictures". In addition, he has received RCA Laboratories' highest honor, the Sarnoff Award. There have never been more opportunities in markets and technologies than now. Disruptions in artificial intelligence, robotics, personalized medicine, medical devices, new small satellite systems, new materials, new energy sources, and more are fuel for creating new ventures that really change the world. In our guide we address all the principles for creating these truly world-changing ventures in a systematic way, beginning with the source of venture ideas and ending with what it takes to build a company that can sustain itself through continuous innovation. Our intent was not to simply write a book of case histories but rather to distill-from our experience in dealing with many companies in all stages of development-lessons and principles that we believe will help you gain outstanding success in your ventures. Henry Kressel served for over thirty years as a senior partner and managing director of Warburg Pincus, one of the largest private equity investing firms in the world. He successfully seeded and managed investments throughout their lifetimes in diverse fields of technology ranging from semiconductors to financial services, energy conservation and storage, software and communications equipment and services. He led early investments enabled by the Internet. Many of these listed on the New York Stock Exchange and NASDAQ and some reached valuations in the billions of dollars. In their entirety, these investments generated many billions of dollars in enterprise value. Prior to joining Warburg Pincus, he began his career at RCA where he reached the position of Staff Vice President at the RCA Laboratories responsible for research and development of electronic devices. At RCA, he led the development and commercialization of breakthrough devices that today underpin the digital economy. These include transistors, integrated circuits, light emitting devices and detectors. Particularly noteworthy is his work pioneering the first practical semiconductor lasers that today are produced in the many millions annually and enable systems ranging from optical communications to novel medical devices and weapons. 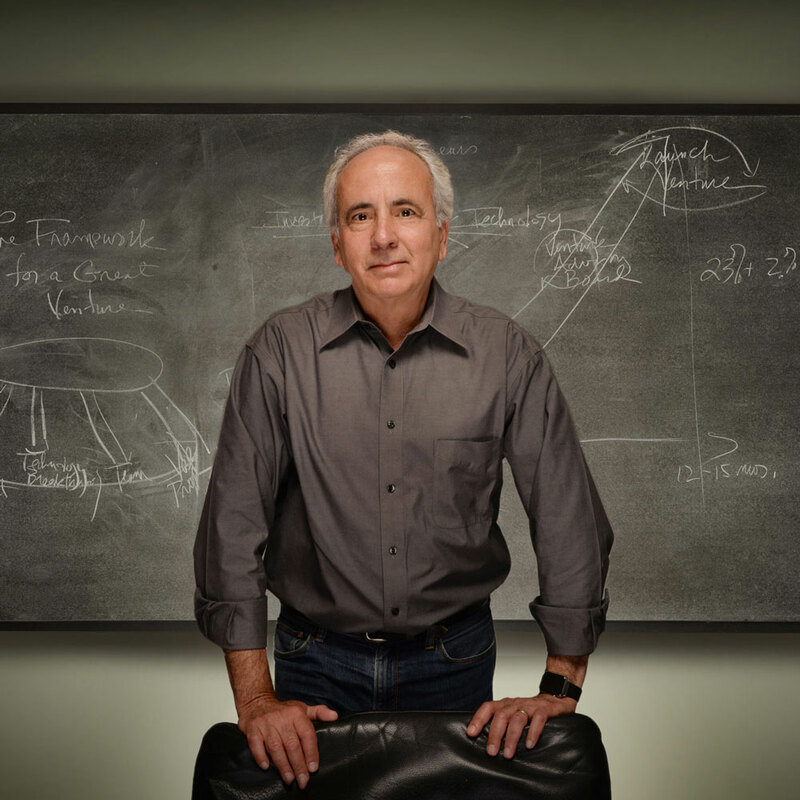 He holds 31 patents and has published over 120 technical papers and a textbook on semiconductor lasers. 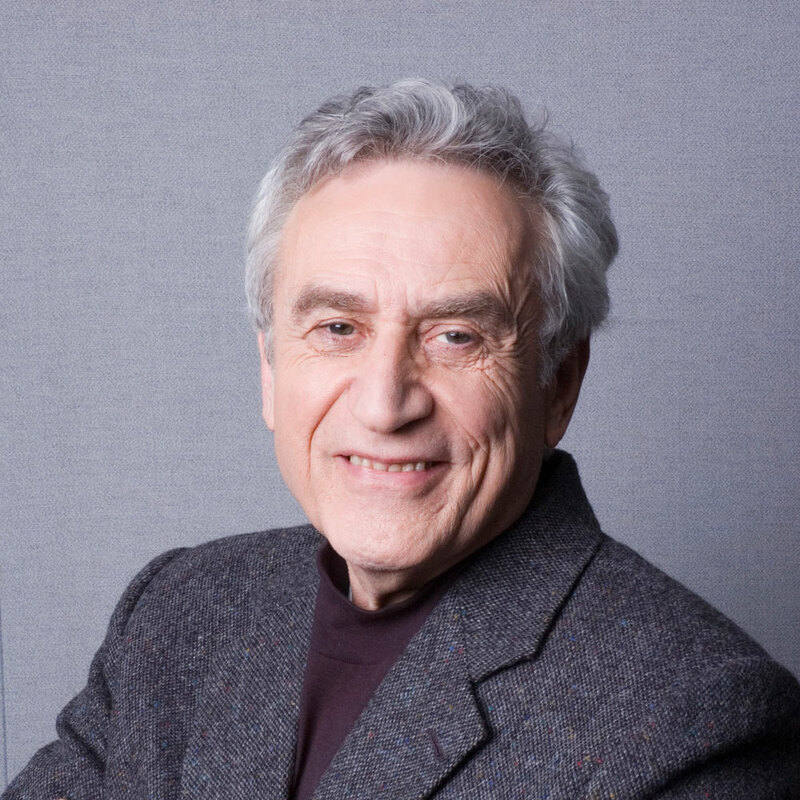 The recipient of important professional awards, including the IEEE Sarnoff Award, he is a Fellow of the American Physical Society and the Institute of Electrical and Electronic Engineers. He was the founder of the IEEE Photonics Society, co-founder of the Journal of Lightwave Technology and is an elected member of the National Academy of Engineering. He has extensively lectured at several universities including the University of Colorado, the California Institute of Technology and Columbia University. He served as a Regents Lecturer at the University of California in San Diego and chairman of the Board of Trustees of Yeshiva University. A graduate of Yeshiva College, he earned an M.S. in applied physics from Harvard University, a PhD in material science from the University of Pennsylvania and an MBA from its Wharton Business School. He serves on the board of SRI-International and several corporations and is an advisor to the University of Cambridge venture investment activity. Building great businesses involves a focus on fundamentals and perseverance. There is always an element of luck that enters into such a successful business building process. But luck tends to be created by the founders as a consequence of smart decisions. Such luck is rarely a random event. This book, How to Change the World, is designed to help entrepreneurs and business builders make the right decisions that enhance the chances of success. Norman Winarsky and I speak of experience having had the privilege to initiate and participate in the building of great businesses. We believe that the guidance that we provide in this book will prove to be immensely valuable.